What a treasure trove of music the great Polish composer and jazz pianist Krysztof Komeda (1931-69) left after a too-short life. 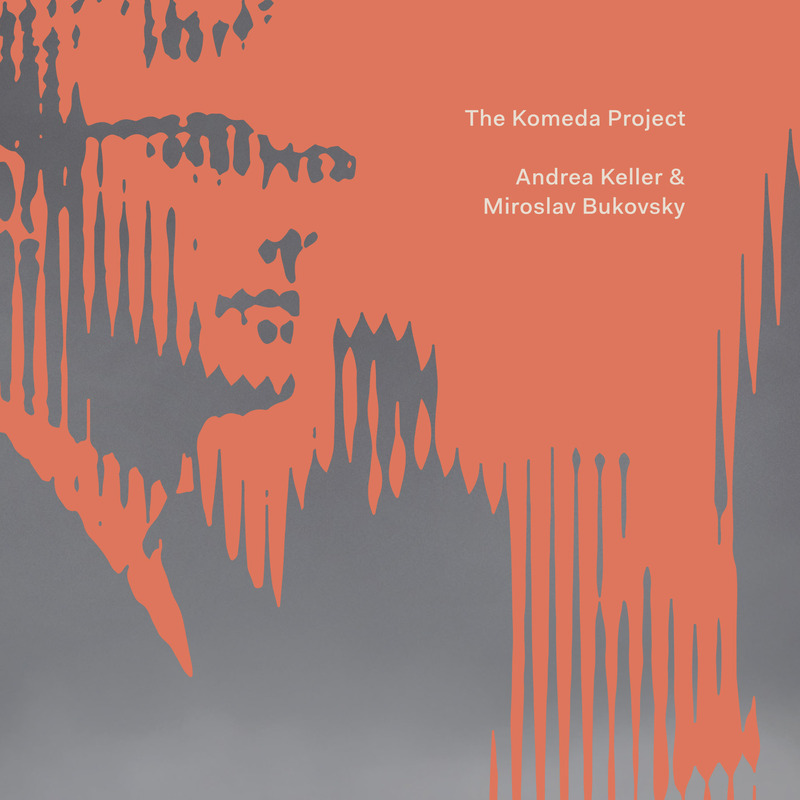 Pianist Andrea Keller and trumpeter Miroslav Bukovsky have arranged the raw material of some of Komeda’s famed film scores for an improvising octet of the highest calibre – and what music they had to work with! Komeda had a way of writing material that seems to cloak the listener in darkness, through which snippets of melody glint like silver light. When rendered as improvising vehicles perhaps more of the light is allowed in, but without any sacrifice of the music’s essential moodiness. The material is primarily drawn from Le Depart, plus a piece from The Fearless Vampire Killers and the spooky lullaby from Rosemary’s Baby. Keller and Bukovsky are joined by violinist Erkki Veltheim, saxophonist Andrew Robson, trombonist James Greening, guitarist Ben Hauptmann, bassist Jonathan Zwartz and drummer Evan Mannell, whose enthralling improvising does not just decorate the compositions, it even deepens the shadows. Missing is accordionist James Crabbe, who, in a concert a year after this was recorded, gave another slant on how the light hits the music.